The 2018 Tax Rates are now available. View or download a copy of the 2018 Tax Rates. Please Note: The C.A.D. does NOT levy taxes, set the tax rate or collect any taxes. The appraisal district does NOT capture the amount of taxes on each property. Please contact your appropriate tax office for that information. New and updated property tax information has just been compiled by Cameron Appraisal District and is available now to assist taxpayers. This property tax information is current and covers a wide range of topics, such as taxpayer remedies, exemptions and appraisals, and is of value to select groups, such as disabled veterans and persons who are age 65 or older. 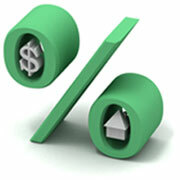 Have questions regarding the value of your property? Contact our Real Estate Dept. and arrange to speak with an appraiser. We're here to assist you. Planning to make additions or renovations to your residence? Contact our office and arrange to speak with an appraiser. We're glad to help, but unfortunately we do not give estimated tax amounts based on the additions made to the property. Are you a new owner of a mobile home, travel trailer, or park model on a mobile home park? Contact our office and speak to the Personal Property Dept or complete the fillable new ownership form and email, fax or mail it to our office. Need a Statement of Ownership & Location (SOL)? Visit the official Texas Department of Housing & Community Affairs - Manufactured Housing Division website for more information. Need assistance with your rendition form? We can help. Contact our Business Personal Property dept. Download a rendition form here. Recently purchased or closed a business? Help us update our records. Did you occupy your residence as of Jan 1st, and is this your primary residence? You might be eligible for a Homestead Exemption reducing your taxable value by $25,000. Contact our Taxpayer Assistance Dept or Click here for more info. Own a residence and are 65 years of age? You could qualify for a $12,000 exemption and tax ceiling (freeze). Don't know if your property qualifies for Ag? Contact our Real Estate/Ag Dept and arrange to speak with an appraiser or Click Here for more info. Recently bought an Ag property? You might be subject to roll-back taxes. Click Here for more info. Did you recently sell or purchase a home? To keep our address records up to date, download an Address Change Request form, if you have not already done so. Mail or fax the completed and signed form to our office at: PO Box 1010, San Benito, TX 78586. Fax to: (956) 361-7850. Contact the Property ID department for any questions regarding ownership or address changes. Unfortunately, since C.A.D. does not collect taxes, we are unable to assist you with tax-related questions. Please contact your local tax office. Need to contact your tax office? Different tax offices collect for different taxing units (schools, cities, etc.) Click Here for a listing of tax offices and what taxing units they collect for. Other services we're unable to assist you with. Need to request information from us? Most Property Information may be found under a property search on our website. Requests for information not found on our website may be submitted by mail, fax or email to the Taxpayer Assistance Department. A Public Information request form is available for download here. For more information, contact the department or click here. Visit times are from 8:30 AM - 12:00 PM. For confirmation of visits, please call our office at (956) 399-9322. View a complete list of 2019 dates. Need information on how to make a request? Want to know your rights? Read more about the Property Tax Code here. Download PDF format. Review a list of services we don't offer. Find out about important dates about the Tax Calendar. Click here for a list of entities by cities, schools, and special districts. 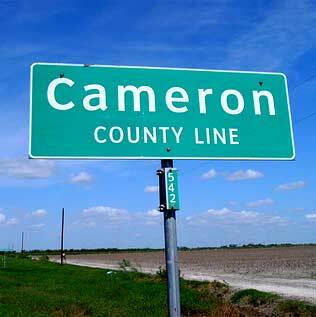 Welcome to the official web site of the Cameron Appraisal District! The goal of this site is to provide the taxpayers of Cameron County with accurate and useful information regarding the Texas Property tax system. 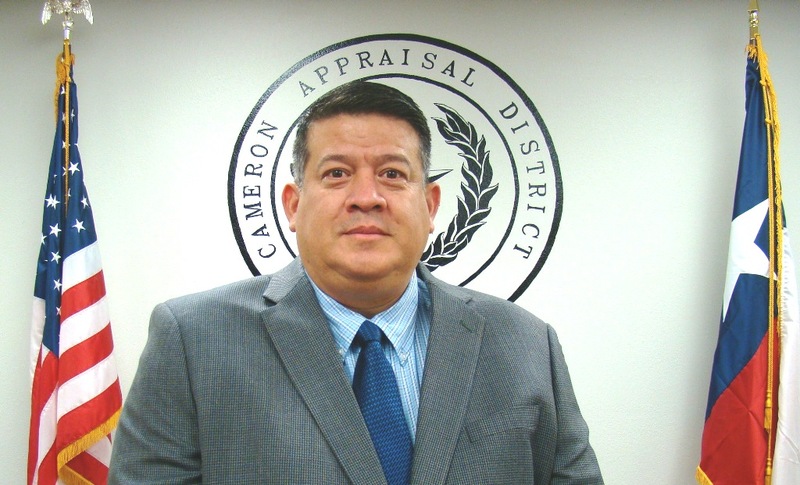 The Cameron Appraisal District is dedicated to serving the citizens of this community in an equal, uniform, and respectful manner ensuring that property taxation in Cameron County is fair and equal. We hope that you find this website helpful and informative. Our Mission: "Courtesy & Efficiency"
Cameron Appraisal District (CAD) is responsible for appraising property for the purpose of ad valorem property tax assessment on behalf of the local governing bodies in Cameron County. The appraisal district is a political subdivision of the State of Texas. Our duties include establishing and maintaining accurate property values for all real and business personal property. The Texas Property Tax Code is the primary source of law and guidance for the Texas property tax system. This website is for informational purposes only. Title research should be performed at the appropriate County Clerk's office. This is not deemed a legal document. The C.A.D. does not levy taxes, set the tax rate or collect any taxes. The appraisal district does not capture the amount of taxes on each property. Please contact your appropriate tax office for that information. For our most up to date forms please visit our Forms & Downloads page. You can download various forms, tables and applications. We now have GIS shape files and appraisal information available for download. Cameron Appraisal District provides this Internet Service for use by the public, for interactive use. It is not intended to support electronic transfer of data. Data on electronic media can be requested by contacting the district office or by email. 2018 appraisal information is certified. 2019 appraisal information is currently a "work-in-progress" and is subject to change. Cameron Appraisal District provides this information "as is" without warranty of any kind. The Cameron Appraisal District is not responsible for any errors or omissions.